The freight forwarding software is designed for those who run the freight shipping business or if one of your business component include shipping (for company internal needs). You can use this application for custom clearance and freight forwarding services. The freight software is free to download. Let’s take a look at the menus. The first freight shipping software menu is for input and record the client list and the items that they shipped using your service. No client ID this time. 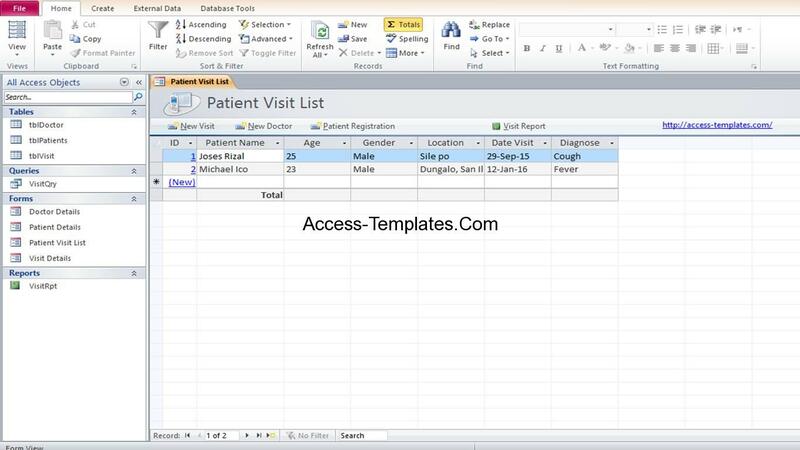 The header fields consist of name, address, and email address. The lower sub-form is for recording the items for freight forwarder shipping based on clients. Like the header, there is no items ID, only Description field for input the item name and Weight field in kg. Since there is no ID, you may be careful to name the items description and weight because it could lead into data redundancy. If you feel annoyed with this, you must know that freight dispatch software is open source. You are always welcome to customize and edit the freight forwarding software as you wish to meet your business needs. The second menu of best freight forwarding software. It is purposed for add and record your shipping transaction. There’s no customer section in this menu, so if you want to make invoice based on this menu or search the shipping status by customer, you have to customize the open source freight forwarding software. The Item Description field is taken from the Clients menu. The origin is where the items shipped from, while Destination field means where the items will be shipped to. Fee Rate is the cost of the shipped items per kilograms. Payment Status is to determine whether the payment has been received or not. The Delivery Status field is for signaling whether the item shipment condition. 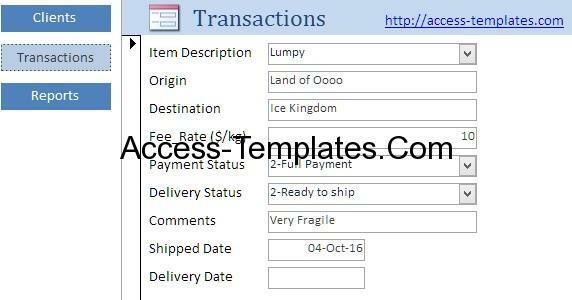 Comments field is optional field, it be best to input the item condition prior shipment. Shipped and Delivery Date fields are designate for when the item has been submitted for shipped and received by the referred person. If the item has not been delivered or shipped yet, you are able to let them blank. The Payment Status and Delivery Status fields in the freight forwarding software are consist of 5 options. You can add another option by clicking the drop down menu, then hit the small icon below the option box. A dialog box will popped out. Type the new status before you hit the Ok button. The always last menu, especially in this freight forwarding software. 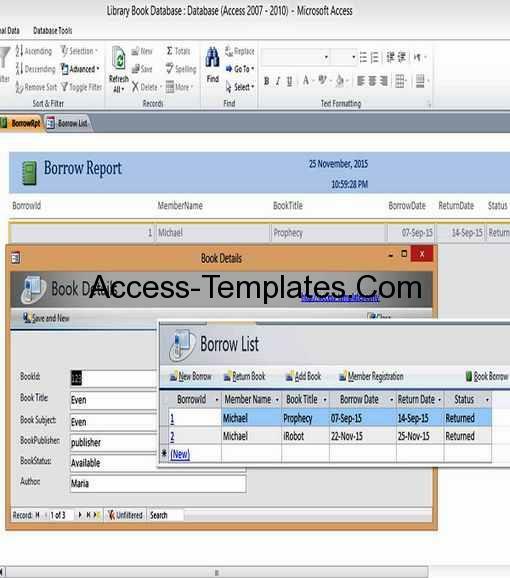 Reports menu present the summarized transactions from 2 previous menu into printable file. It is sorted based on the clients and automatically calculated the cost per clients as well the grand total. 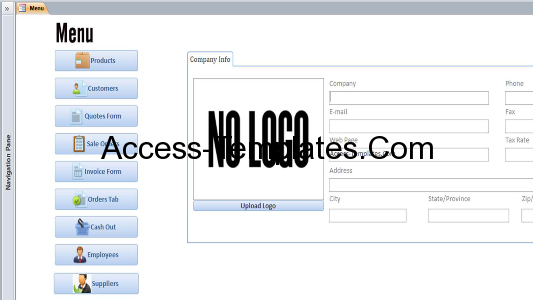 The shipping software consist of 2 main featured menu and report menu. 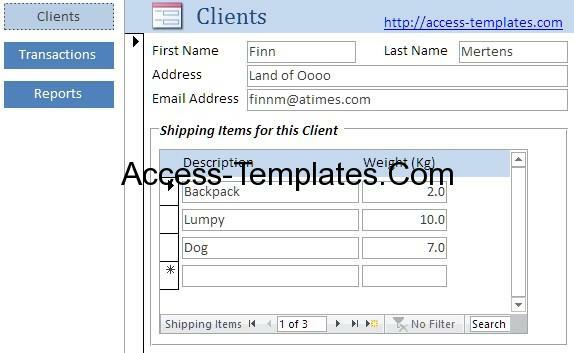 Clients menu refers to the customer records and the items shipped using your service. The Transactions menu refers to the condition of the shipped items, as well its cost. Lastly, you can download the freight forwarding software for free at access-templates.com. 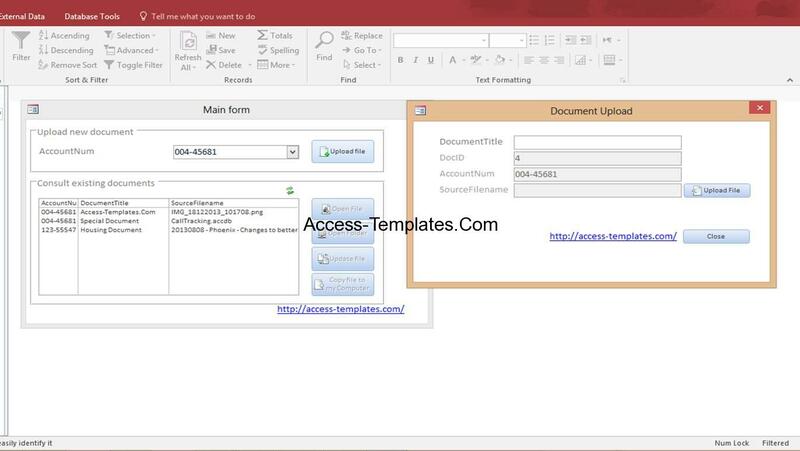 Related Post "Freight Forwarding Software for Microsoft Access"